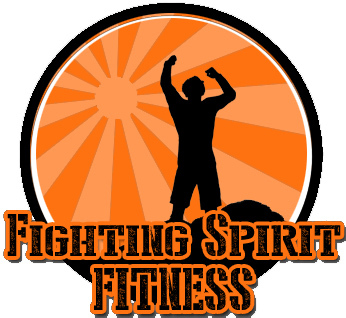 Welcome to Fighting Spirit Fitness! First off I want to thank you for coming to check out the site! If you made it this far you obviously have the motivation to become fit or become more fit! That is a key component in starting any fitness regimen. At FSF I will cater your program to reach your fitness desires. With I science proven approach we can accomplish any of your fitness goals in a matter of time! Keep that fighting spirit alive and we can achieve greatness! To contact me for an assessment or just to chat about what I can provide you please use to the contact page above. Thank you for coming to check me out and I hope to hear from you!